Wednesday Brings the Funk.. AND MORE! Hey ppls! We have some new beer AGAIN because it’s Wednesday and that’s how we do. So check this out and be ready for some text holds! Oh snap! You know the Funky Gold series, right? Well they’ve never done CITRA before so we were pumped to see this one roll in. 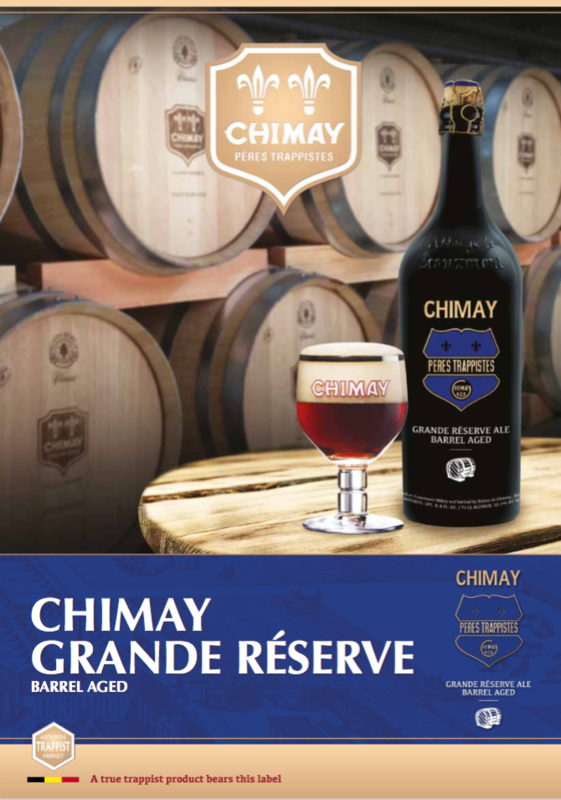 Yeah, it’s Chimay Blue aged in oak barrels. ???? 2nd Shift Art of Neurosis – OMG IT’S BACK!! We can all breathe a sigh of relief. 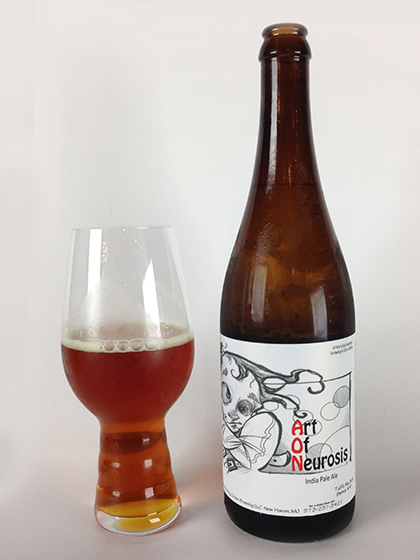 Art of Neurosis is BACK after a long long LONG absence. No limits or anything… it’s just back in our loving embrace. And SUPER fresh! AAAAHhhhhhhhhh! !